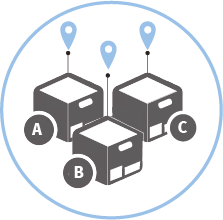 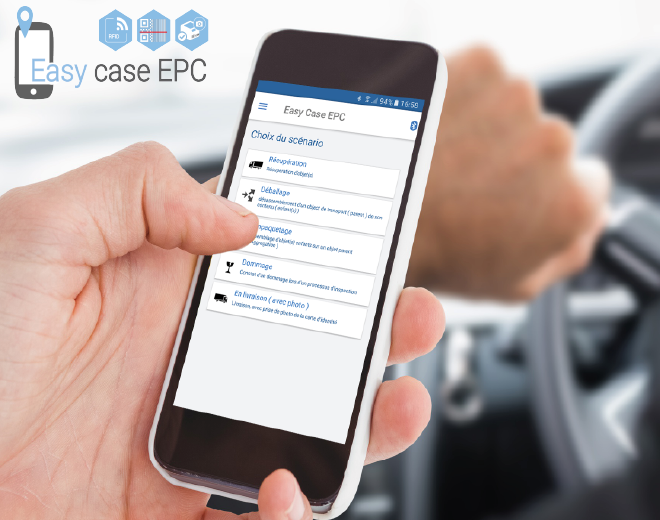 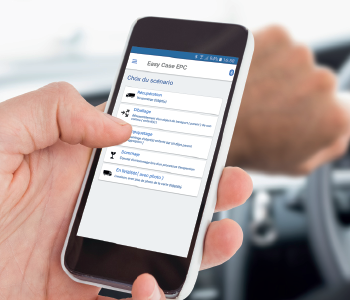 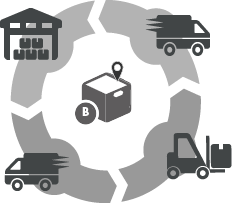 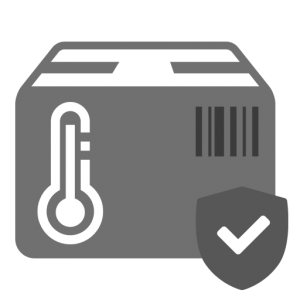 EasyCase EPC is a solution created for the purpose of providing continuous visibility of the movements of your logistics items, using current low-cost hardware: the smartphone. 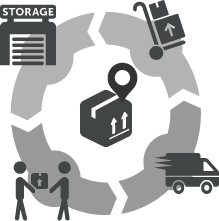 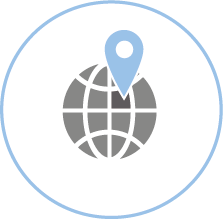 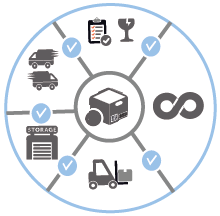 It consists of a customised identification and tracking solution for your logistics operations within your Supply Chain. 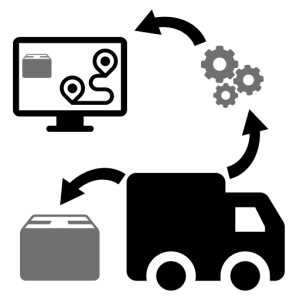 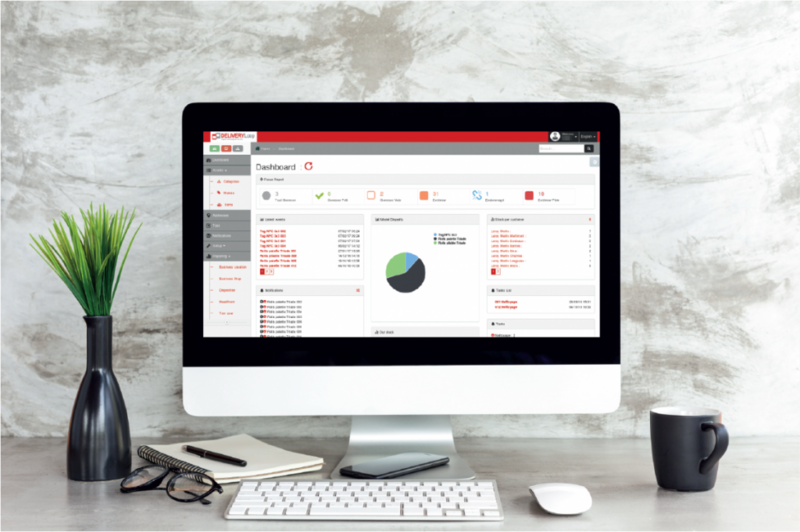 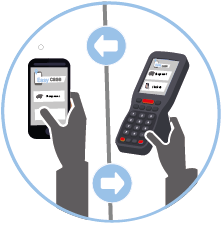 Thanks to its wide acquisition tool panel (barcode/RFID), it allows you, for example, to Track & Trace your transport items as well as capture their statuses. 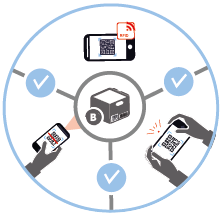 And all this using a simple (Android compatible) smartphone. 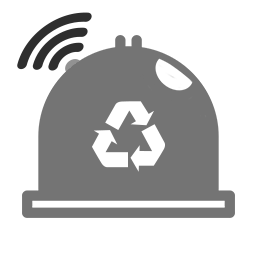 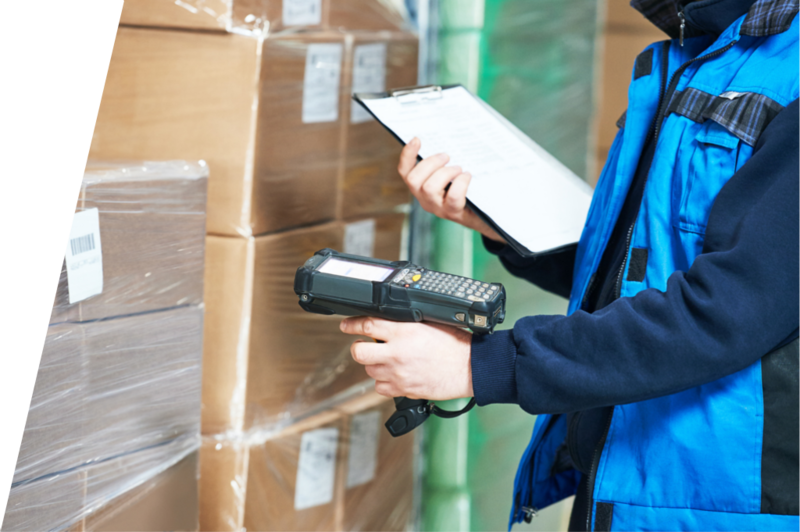 Using EPC coding, each package or transport item has its own identification number.